Print365 is delighted to offer you a 10% Discount through VouchOff. 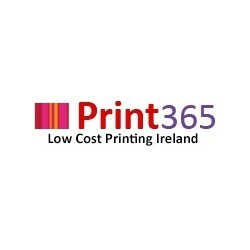 Get your Coupon Code today for a 10% discount on Print365.ie. 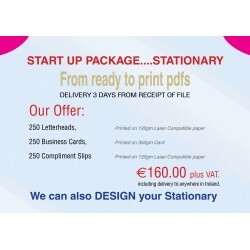 We provide high quality low cost Business Stationery and Promotional Printing to the Irish market. 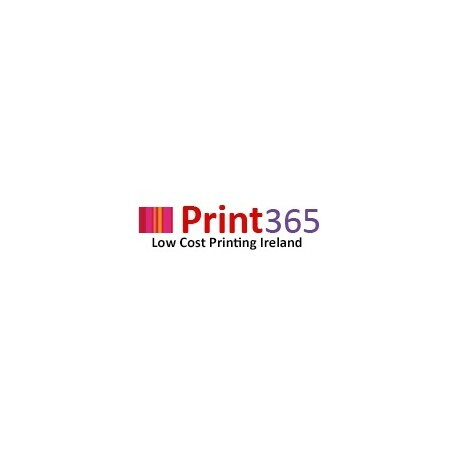 Whether you are looking for 500 or 50,000 printed items we can provide you with the solution at a price and quality that you need. 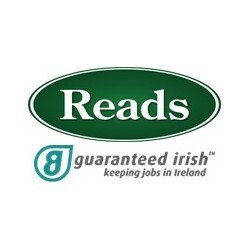 Can be used in any branch in Ireland: Online only. 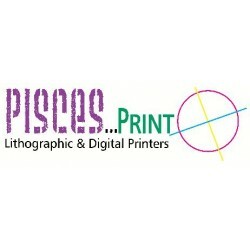 Can be used on any item(s) including sale items and special offers, e.g. "2 for 1" and "Buy 1 get 1 free": Yes.